This is undeniably one of the most difficult times of the year to stay positive and motivated in the classroom! 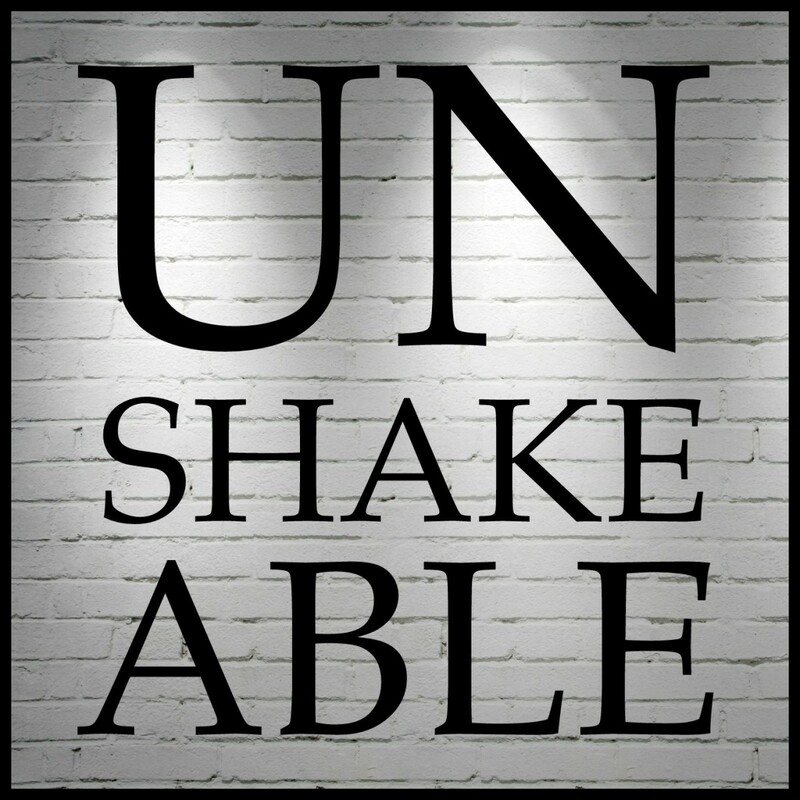 I was thrilled to learn that Angela Watson’s newest book Unshakeable was out and waiting for me to devour! Click the image above to buy it in paperback or for Kindle straight from Amazon. This book covers the many facets of teaching. Not just in the classroom, but all the responsibilities that consume a teacher around the clock! Check out the table of contents to see all the great topics covered in this book! I want to focus on chapter 5 of the book. 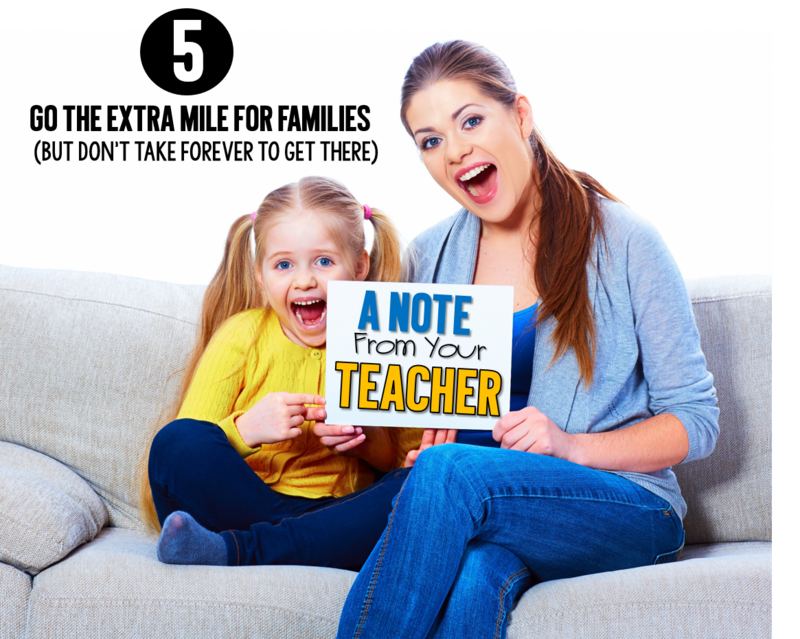 Establishing great relationships with my students’ families was not always something I felt comfortable with. In my first few years of teaching, I would get much more nervous about talking with parents than I would teaching all day. Looking back on my training, nothing really prepared me for that aspect of my job. 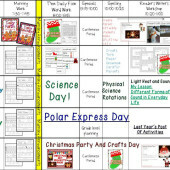 Over the years I have learned what an asset parents can be to making a successful and memorable year for all involved! It takes some effort to reach out and establish those relationships, but the return is invaluable. Some of my closest friendships are with parents of my students! Every year I feel that my students and I gain so much through these relationships. 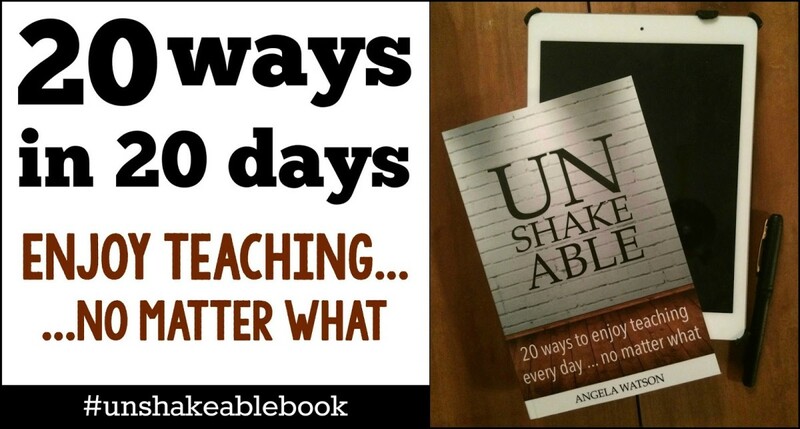 One of the things I like most about Unshakeable, is that Angela has been a teacher and writes with first hand experiences. I also had the privilege of meeting Angela last year. She is a wealth of knowledge yet still strives to learn as much as she can in every situation. She’s a teacher’s teacher. She just gets it. I HAVE to get this book! I could not agree more about establishing relationships with parents. In all honesty, parents make me nervous! Establishing these relationships is a goal of mine every year. 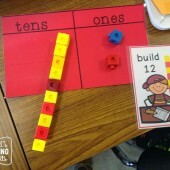 I'm a first year teacher. Parents scare the crud out of me too.